When will our medical community step and do something about people getting sick and dying in the Indian River Lagoon? I just want to say THANK YOU to our TC Palm reporters and also to Eye on Miami for actually paying attention to this issue and being a supportive voice and advocate for our Indian River Lagoon. Three years ago we were talking about this. Before I even got involved in the water but doing research for a potential documentary I read reports about people going into the water and getting sick and dying. Then when we got organized and starting talking to each even more information came forward. One of our local citizens has been collecting data but there is really nothing that is out there and a part of our hospital system and health department. Here is Robert Lord from Martin Memorial talking about our unhealthy water at our rally last year. Some one even invented this. Bill Benton went swimming in the Indian River Lagoon on a Saturday afternoon. 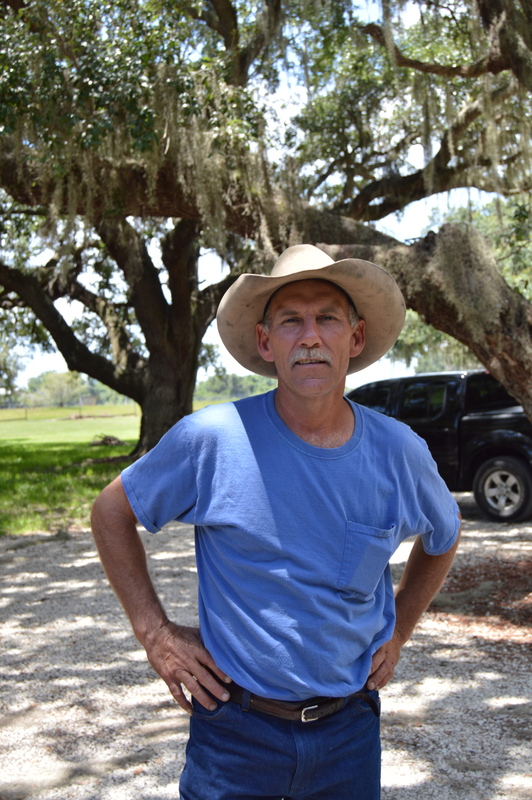 He was dead by Tuesday, a rare fatality from Vibrio vulnificus bacteria. The bacteria occurs naturally throughout the lagoon year-round, but infections increase in summer, according to researchers at Florida Atlantic University’s Harbor Branch Oceanographic Institute in Fort Pierce. Benton was among seven people who died from Vibrio vulnificus in Florida in 2014. It’s unknown whether Vibrio vulnificus is to blame in the July 20 death of Port St. Lucie resident David Trudell, two days after a fin fish punctured him while fishing in the lagoon. Doctors attributed his death to the incident, but did not determine what type of bacteria it was. We all knew what it was. “A 65-year-old Port St. Lucie man died Monday, two days after being stuck by a fish fin while fishing in the Indian River Lagoon. David John Trudell died from a blood infection as a result of a bacteria that entered his body because of the fin prick, said Treasure Coast medical examiner Dr. Roger Mittleman. Why were there no blood cultures drawn at the time? Then it happened to one of our own River Warriors. Because our friend Gayle posted the above article our friend Barb took her husband Bruce to the ER. Took Bruce to the ER yesterday for an infected left leg. He had a sore on his knee on Monday, went in the IRL on Wednesday. We took several church families out on our new catamaran and anchored off Sailfish point (near the Walgreen house). Of course they all jumped into the IRL from the deck of the boat. Yesterday Bruce’s knee and leg was black and swollen, hot to the touch and oozing. He had a fever. He NEVER complains of pain but I forced him to the ER. GOOD thing. 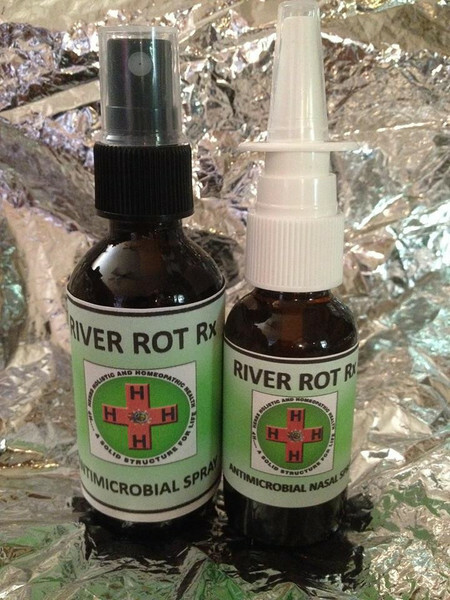 The doctor thinks it is a blood infection from the bacteria from the IRL water on Wednesday. We will get the culture back on Monday to see what the bacteria actually is. Gayle Ryan’s link to the TC Palm article regarding the local man who died within two days of a fish fin puncture bringing in bacteria from the IRL into his system, probably saved Bruce’s life. I wouldn’t have taken a closer second look at Bruce’s knee had I not read her article link. The doctor lanced and drained the “volcano” the size of a grapefruit on his knee. His whole leg was swollen and hot to the touch. Here’s is a great piece from our friend at Eye on Miami. “This post on Face Book should remind Miami that the current water crisis is not just one in a series of crises: it is a cumulative event where impacts are compounded. The mismanagement of fresh water resources in South Florida is mainly to benefit the big campaign contributors to state legislators and to Gov. Rick Scott. Big Sugar. You got that right Mista Gimleteye! A friend of mine asked me if I would go on the news. I said no. This is not about me. What I will say is our local Health Department and People running the hospital need to read the newspaper. Then they need to come up with a plan to alert the physicians in the area and come up with some sort of tracking system and people need to be warned before they go in the water. I know that everyone has a lot on their plates but this is something we have to do. What if I didn’t know any of this and my grandson had a cut and I took him in the lagoon and he died? Really so the millions of gallons of freshwater discharges have nothing to do with that? Really? SFWMD and ACOE you need to be aware. After all we have begged you to fix the issue with the discharges. It comes down to one thing: Salinity of the water. So besides all the other damage that you do we can add killing people to the list. 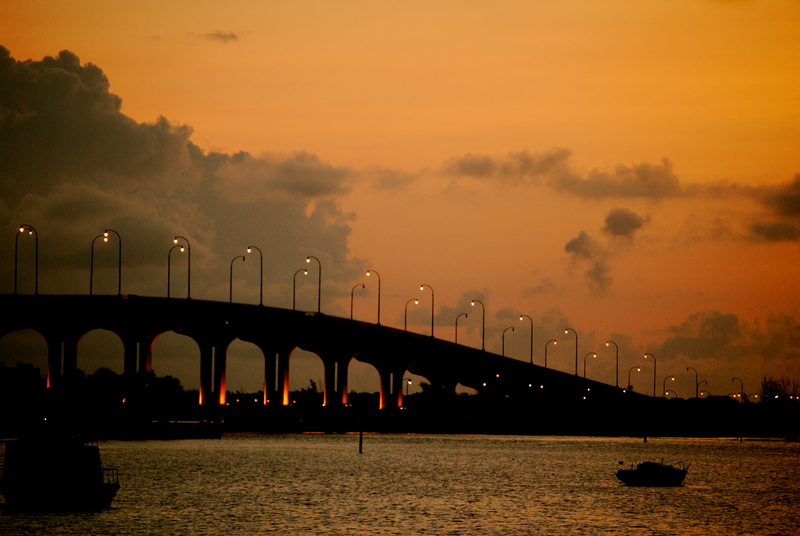 “Healthy people who boat, fish and swim in the Indian River Lagoon are not likely to get a potentially deadly bacterial infection, especially if they take certain precautions, according to a researcher conducting a premier study of Vibrio vulnificus. HEALTHY PEOPLE ARE NOT LIKELY TO GET AN INFECTION! NOT LIKELY. And the longer this vacuum persists, the greater the threat to Treasure Coast residents who swim, boat, wade, paddleboard and fish in the waterway. But it is connected to the Salinity of the water which also is what kills everything else like our oysters. So by forcing millions of gallons of fresh water down the river into the lagoon the salinity is changed. I can’t wait to see the spin. Because just two years ago we were assured there was nothing wrong with the water. “and the longer this vacuum persists, the greater the threat to Treasure Coast residents who swim, boat, wade, paddleboard and fish in the waterway. It should be standard procedure for doctors to report all suspected cases of waterborne illnesses to the Florida Department of Health. 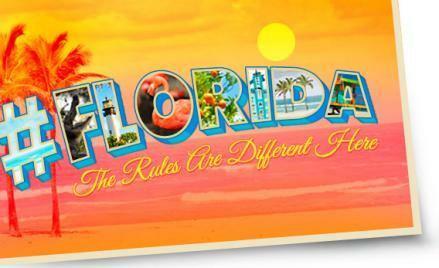 To protect, promote & improve the health of all people in Florida through integrated state, county, & community efforts. I nnovation: We search for creative solutions and manage resources wisely. C ollaboration: We use teamwork to achieve common goals & solve problems. A ccountability: We perform with integrity & respect. R esponsiveness: We achieve our mission by serving our customers & engaging our partners. E xcellence: We promote quality outcomes through learning & continuous performance improvement. You can check the LOBO and Kilroy water sensors. But keep in mind salinity can change with rain or out going tide. Our local lawmakers need to all talk to our health departments and our hospitals and doctors and urgent cares and come up with some kind of reporting system. Warnings need to be posted for people with immune system disorders, alcoholics, people with liver diseases, diabetes, heart disease , the elderly and infants etc. We have this information now. We have a duty to warn people. Our wonderful Dr Edie Widder from Orca said in this piece that she suspects these cases have gone unreported for years. She also said she does not think that clinics and doctors are not taking the time to culture the bacteria. How hard is that? One Agar plate zoom zoom zoom done! Or a blood culture. 2 second blood draw. The world has gone a little wild and we have seen it up close and personal this past year with our legislators. Lets not let this happen with the people are suppose to be taking care of us. I’m sure there is a grant out there that someone can get to do what needs to be done and there are plenty of volunteers in the medical field that would be willing to help. If we don’t speak up nothing will be done. Where do we start? Please add your suggestions to this blog post! Florida! Let the Good Times Roll! What if instead of draining away about 2 billion gallons of water a day, there were better ways to put that water to use? “*SEVEN MONTHS OF DRINKING WATER: The amount of Lake Okeechobee water drained east and west and out to sea was enough to supply about seven months of drinking water for the nearly seven million people in Palm Beach County, Broward County, Miami-Dade County and the Florida Keys. Water plants in southeast Florida churn out about 840 million gallons of drinking water a day. What can I say. I have posted hundreds of hours of video of people pleading to save our water. This is recent letter to the Miami Herald from Maggy Hurchella. When you kill the environment to get more water, you end up with less water and you end up with very dirty water. This is the same James Moran who lectured a crowded meeting room in May. The crowd was there to ask the SFWMD Board to buy land and send the water south. He finally seems to have figured out that Miami-Dade’s wells are in aquifers that are recharged by water flowing south from Lake Okeechobee. These are people in charge of our water. We know what’s happening. They don’t. You can help conserve water by following year-round irrigation rules for your area. Find when you can water at http://t.co/N3Rp6btFl1. On the website on SFWMD they have loads of information about water conservation and have been on the news multiple time even having the nerve to tell us to conserve ( I don’t have an issue conserving but I do have an issue with them not conserving. Not just not conserving. Just totally wasting millions and millions of gallons of water send out to tide and destroying our estuary. Then this happened and i knew the world was just turned upside down. Rick Scott gets an environmental award. “But Rodney Barreto thinks Scott has been a tree-hugging warrior for Mother Gaia. The Miami developer, who also chairs the Fish & Wildlife Foundation of Florida, announced via email this week that at the BlueGreen gala this fall, he’ll honor Scott for his conservation work. 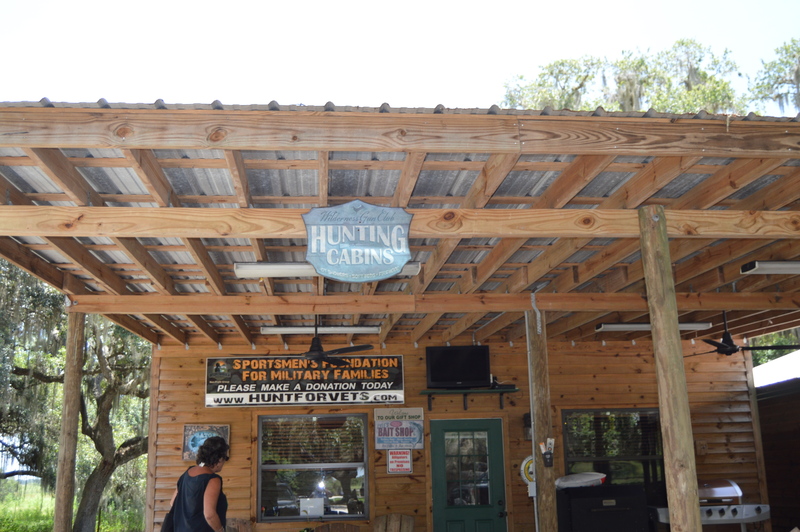 “Governor Scott has been instrumental in helping develop a strong connection between fish and wildlife conservation and traditional outdoors activities like hunting and especially fishing,” Barreto says in a release. Fishing. Yes I dare you Rick Scott to come swimming in the Indian River Lagoon. “Today, a report by AP’s Gary Fineout, “Florida Gov. Scott against at odds with Florida Republicans” sheds light on the award, in the context of a deeply strained relationship between court-penalized Republicans, shuddering at the prospect of having to draw fair districts, and an isolated governor. Even the sponsors know its BS. But it will interesting to see who sponsors this event. Let’s stay tuned for that one. Here is the new guy he picked for the SFWMD board. Accursio, 52, whose family owns and farms 2,000 acres in South Miami-Dade County, has been among farmers bitterly complaining about Everglades restoration efforts flooding fields and causing crop losses in the region. Ever since I’ve been involved with water issues I’ve heard about the restoration of the Kissimmee River. 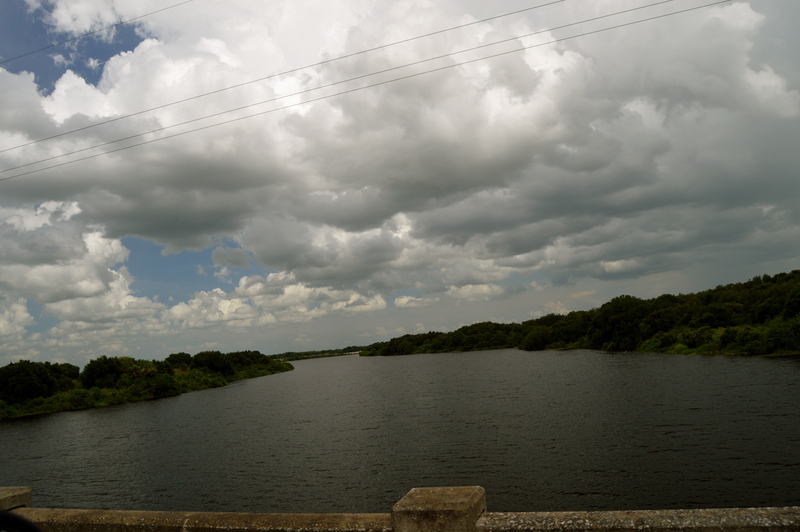 The Kissimmee River arises in Osceola County as the outflow from East Lake Tohopekaliga, passing through Lake Tohopekaliga, Lake Cypress, Lake Hatchineha and Lake Kissimmee. 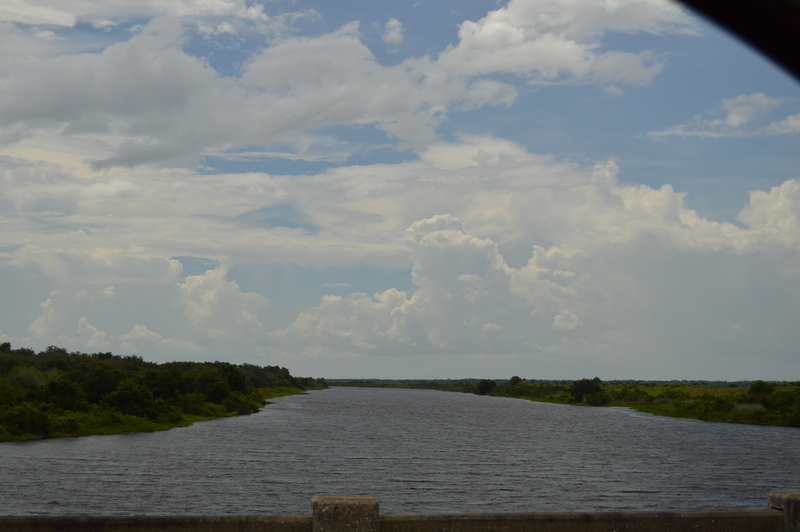 Below Lake Kissimmee, the river forms the boundary between Osceola County and Polk County, between Highlands County and Okeechobee County, and between Glades County and Okeechobee County before it flows into Lake Okeechobee. The river was originally 134 miles (216 km) in length, 103 miles (166 km) of which was between Lake Kissimmee and Lake Okeechobee. 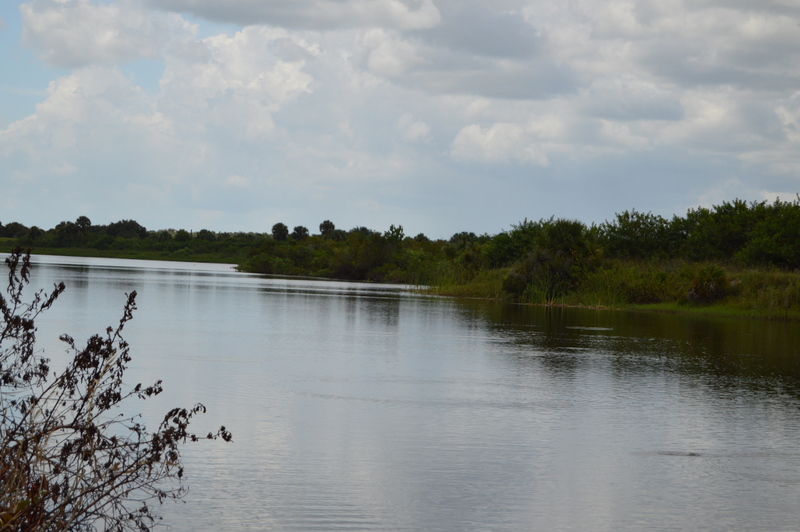 It forms the headwaters of the Kissimmee River-Lake Okeechobee-Everglades ecosystem. The Kissimmee River watershed of 3,000 square miles (7,800 km2) is adjacent to the Eastern Continental Divide, with triple watershed points at the Miami (north), Withlacoochee (northwest), and Peace (west) rivers’ watersheds and the Lake Okeechobee watershed (southwest).The floodplain of the river supports a diverse community of waterfowl, wading birds, fish, and other wildlife. Every time I drove out there all I saw was this. I was always whizzing through and I never took the time to stop and explore. It took us a while to find what we were looking for. “The Kissimmee Basin encompasses more than two dozen lakes in the Kissimmee Chain of Lakes (KCOL), their tributary streams and associated marshes and the Kissimmee River and floodplain. The basin forms the headwaters of Lake Okeechobee and the Everglades; together they comprise the Kissimmee-Okeechobee-Everglades (KOE) system. In the 1960s, the Central and Southern Florida Flood Control (C&SF) Project modified the native KOE system extensively throughout South Florida, including construction of canals and water control structures to achieve flood control in the Upper and Lower Kissimmee basins. Then we ended up here . We were disappointed that you could not walk out on the lock. 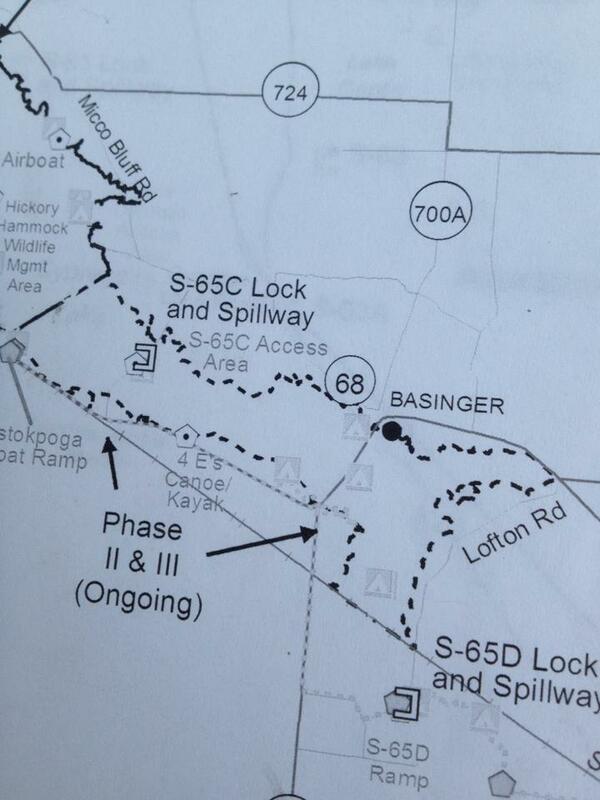 and a little down the road heading south you can put in with your canoes or kayaks. So this was great right! So every time someone flushes a toilet at Mickey’s a seahorse dies in the Indian RIver Lagoon. It was everything I imagined except for the lock part. 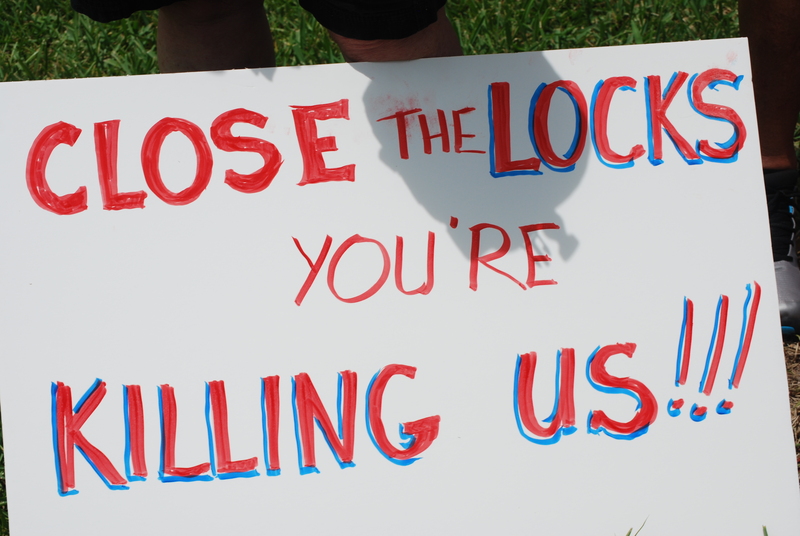 If we have Locks that go down the river why do we need water storage and farming to hold the water back? I tried to find a map but I couldn’t but I did find this. I found four locks. Just as a reminder here is our great teacher Mark Perry telling us how important the restoration of the Kissimmee River is. In a few week we’ll be going to the Sugar Summit that is being put together by our great friends, the Florida SIerra Club. I thought it was a good time to bone up on who’z who and what’s what. Please feel free to chime in. Even at sugarcard2 – we want to hear from you! 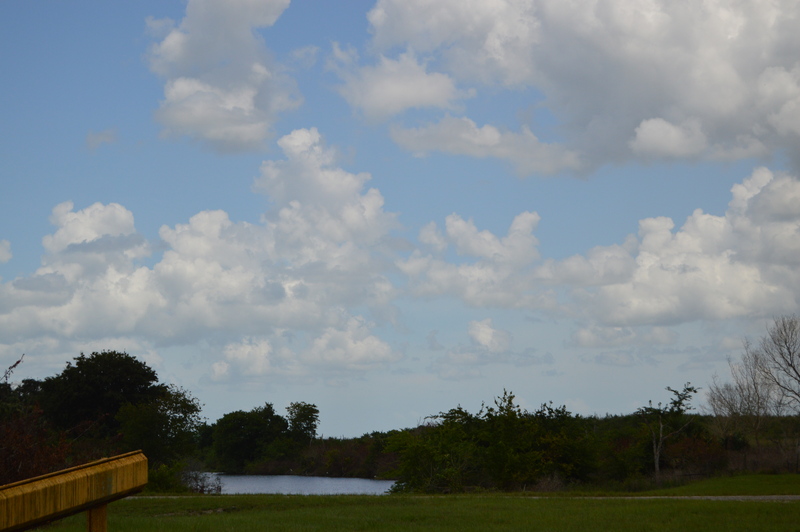 Yesterday, my friend Jules and I went out to Clewiston. 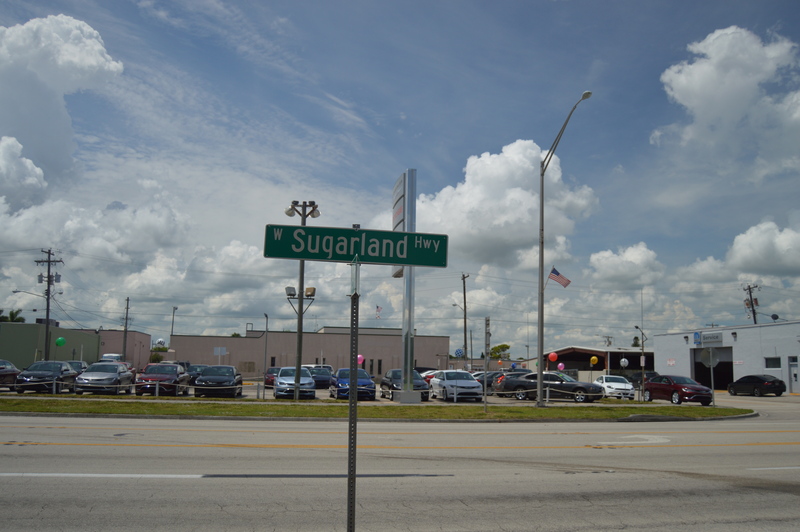 The headquarters for US Sugar Corporation resides there. The Sugarland Rally was a really sincere effort to bring people together to discuss our water issues together. Lead by our friend Justin Riney. This was their message. Please read these important details regarding a bicoastal rally we have planned for September 1st on Lake Okeechobee. There are multiple organizations involved in planning this event, and we need your help immediately to get the word out. The Sugarland Rally will unite the east and west coasts of Florida in a peaceful, historic demonstration to speak out against the pollution of our estuaries from Lake Okeechobee discharges. We support both immediate and long-term solutions, but ecosystems and communities along the St. Lucie and Caloosahatchee Estuaries are in crisis. We cannot afford to wait for ecological and economic collapse. We urge all stakeholders–especially local, state and federal governments–to act immediately. We chose Clewiston as a central location to unify east and west at Lake Okeechobee, the source that is polluting our estuaries, and because we believe Florida’s sugar industry can be part of the solution. 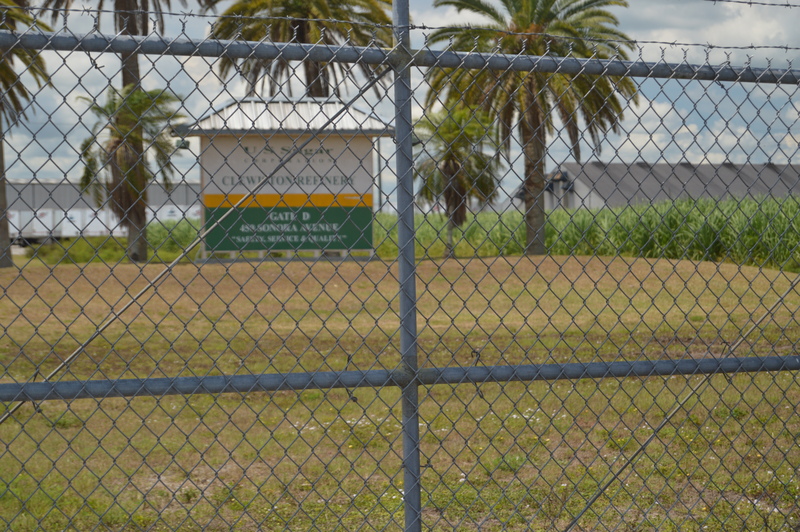 Please don’t misinterpret our intentions–we are NOT holding a rally at Clewiston to protest or point fingers at “Big Sugar.” It’s quite the opposite, actually. We invite Florida’s powerful sugar industry to join us in crafting an immediate solution to the ecological and economic crisis caused by discharges from Lake Okeechobee. Here’s a golden opportunity to earn the respect, loyalty, and trust of Floridians for generations to come–to squash the stereotypes–by standing with the people in support of a solution. Without the healthy longevity of Florida’s land and water, we’re all out of business. Our children and grandchildren are out of business. We invite Florida’s sugar industry to stand with us in support of preserving the wonderful land and water that keeps us all in business. We must think longer term, we must think sustainably, and the time to act is now. Our message is a peaceful one to emphasize a powerful sense of unity needed among ALL Floridians, and to urge local, state, and federal governments to act immediately to stop the pollution of our estuaries from Lake Okeechobee discharges. We are all entitled to healthy land and water, and it is our responsibility as citizens, working with our government, to preserve these treasured assets and ensure their longevity for generations to come. Let’s all unite as Floridians in support of both immediate and long-term solutions. The Sugarland Rally will be a peaceful demonstration that we can all be proud of. 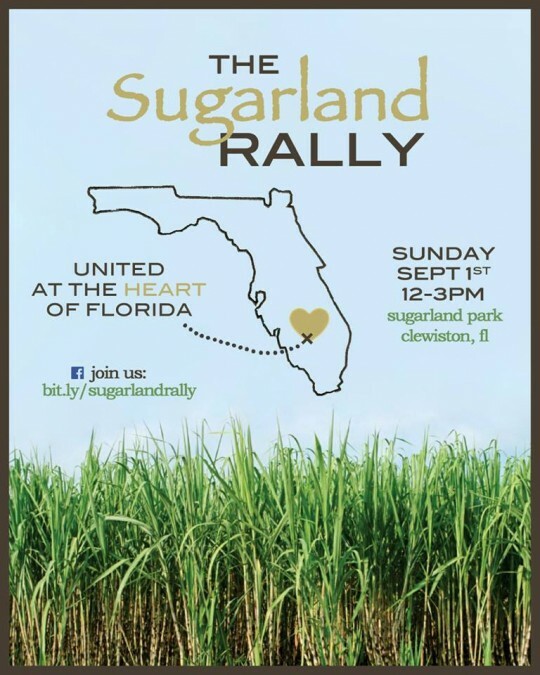 Join The Sugarland Rally conversation on the event page at http://www.bit.ly/sugarlandrally, and please share this post with as many concerned Floridians as possible. This is a call to action, and we need your help. This was a rally to have a discussion to pull us all together. US= east coast, west coast, and the people of Clewiston. For us it was to make sure we respect the people that live in the south of the lake and make sure they are safe. Human being stuff. Community stuff. Here is the video I shot. As you can see at the beginning we were quit stoked to be there. After the rally we went on the invitation of the Mayor to the Roland Martin Marina for some food. When we got there they refused to serve us. Every person in the room stared us down and honestly if they had guns they would have shot us down. We went next door where I met up with friends Bob and Lisa Riney (parents of justin) and ate lunch and my friends did end up getting a few drinks because Mayor Roland showed up. Mind you, I’m the video girl, who’s only job was to document the event. And I was starving, hot, tired. So so much for Southern Hospitality. 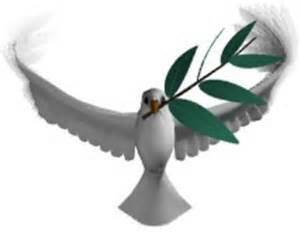 So much for olive branches. 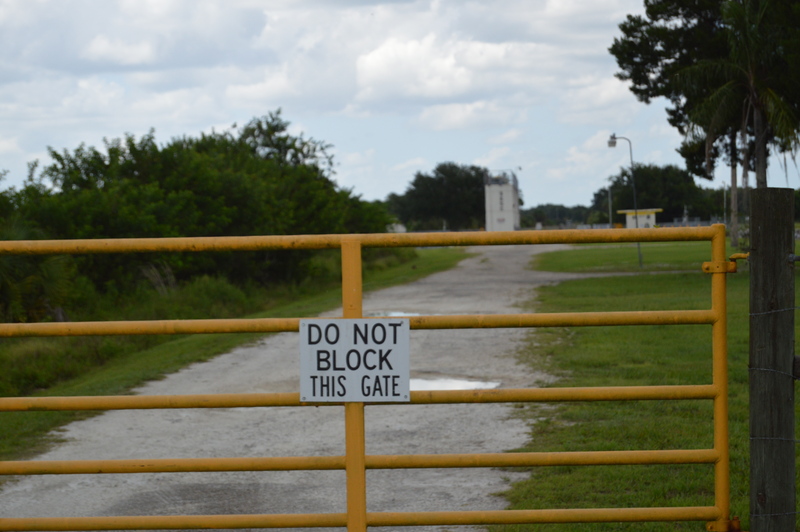 Afterwards in the Clewiston New’s more hate came from the people who were quite verbal, quite nasty and totally unwilling to listen to any kind of reason. To this day, I still believe in the mission of the Sugarland rally and our extended Olive Branch. I can’t tell you why. I’m not a psychic. I can only tell you what happened. In spit of that, I still worry about the people who live there and how much work is being done on the dike and always hope they will be safe. This stop BTW just a pit stop on our way to STA 5/6. They also run the http://en.wikipedia.org/wiki/South_Central_Florida_Express,_Inc. South Central Florida Express, Incorporated (reporting mark SCXF) (originally known as the South Central Florida Railroad (reporting mark SCFE) and run by the Brandywine Valley Railroad until September 17, 1994) is a short line railroad in southern Florida run by US Sugar Corporation. It serves customers at 26 locations. 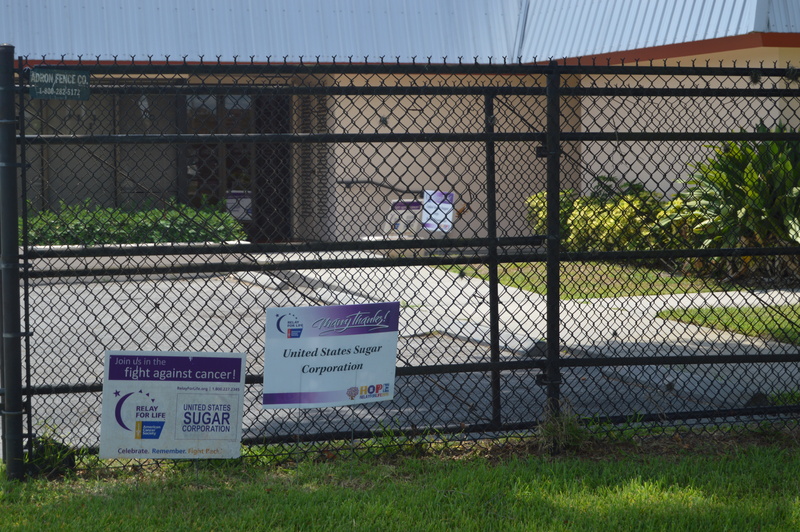 U.S. Sugar, the only sugar company in the continental U.S. to transport sugarcane by rail, owns private trackage to take the cane to the SCFE. From there, the SCFE runs around both sides of Lake Okeechobee. The west side connects to CSX‘s Auburndale Subdivision at Sebring, and the east side crosses CSX at Marcy and interchanges with the Florida East Coast Railway at Fort Pierce, with haulage rights to CSX and Norfolk Southern at Jacksonville, Florida. Here are some people you may know that work there. 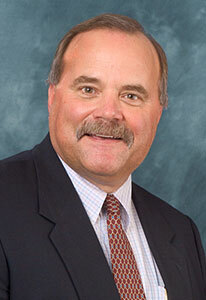 Robert Coker is Senior Vice President, Public Affairs, of United States Sugar Corporation. He is responsible for managing the company’s federal, state and local government affairs department and the company’s corporate and charitable giving programs encompassing numerous community and employee-relations activities. As a member of senior management, Coker also actively participates in corporate matters involving real estate, environmental regulation, budgeting and allocation of capital. He is a former Chairman of the Board of Regents for Leadership Florida. He serves on the board of directors for the Florida Sugar Cane League, the Board of Trustees of BIZ-PAC of Palm Beach County and is a member of the Board of Governors for the Florida Chamber of Commerce. 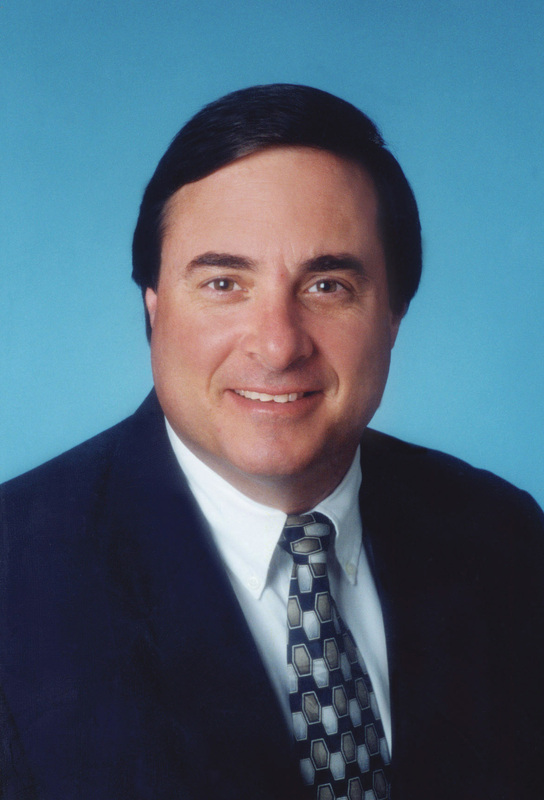 He is a member of the Board of Trustees and serves on the Executive Committee of Florida Taxwatch. Sugar execs, w/ Gaston Cantens of Florida Crystals and Robert Coker of US Sugar, just huddled in back room of #IndianRiverLagoon hearing. Malcolm S. Wade, Jr. is Senior Vice President, Corporate Strategy and Business Development of United States Sugar Corporation. He has been employed by the Company for more than 27 years and has been a member of the senior management team for over 20 years. Wade, a certified public accountant, joined the company as Director of Internal Audit in 1982 and subsequently was named director, vice president and senior vice president of the Administrative Service Group and is currently senior vice president of sugar operations. For more than 20 years, Wade has been involved in developing and overseeing the Company’s environmental responsibilities. Through his appointments by two governors and the South Florida Water Management District to working groups on South Florida environmental issues, Wade has helped shape public policy regarding Everglades Restoration. In March 2005, Governor Bush appointed Wade to a four-year term on the South Florida Water Management District’s Governing Board, a position he resigned in 2008 due to the State’s proposed acquisition of U.S. Sugar. Previously, Wade was a member of the team representing South Florida farmers that spent more than a year negotiating with the Interior and Justice Departments, the State of Florida and the South Florida Water Management District to resolve the legal disputes over Everglades Restoration. He represented farmers on the technical mediation committee that crafted the Technical Mediated Plan for Everglades Restoration, which was adopted by the Florida Legislature in the spring of 1994. He was appointed by Gov. Lawton Chiles to the Governor’s Commission for a Sustainable South Florida, which worked for four years to establish a consensus plan for Everglades Restoration. 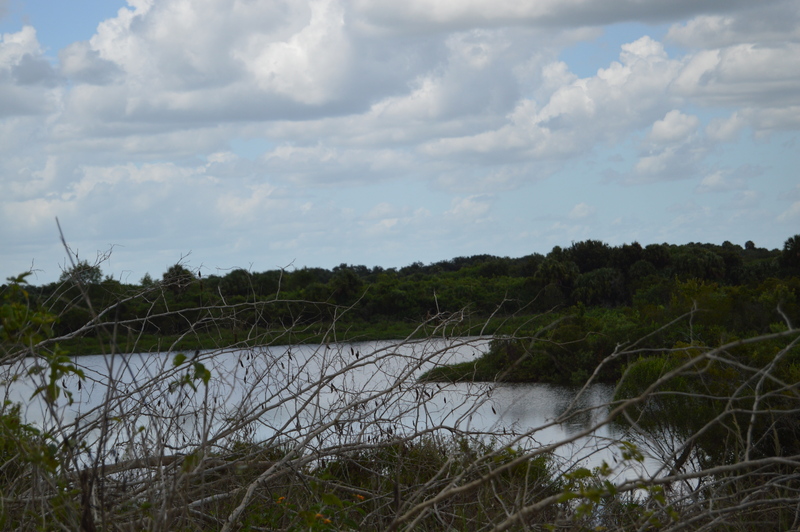 The work of the commission became the framework for the Comprehensive Everglades Restoration Plan (CERP) approved by Congress and is currently being implemented throughout south Florida. Wade’s work on restoration issues continued with his appointment by Gov. Jeb Bush to the Governor’s Commission for the Everglades. He is a past member and co-chair of the South Florida Water Management District Water Resource Advisory Commission (WRAC) as well as a past member and chairman of the Lake Okeechobee Advisory Committee of the WRAC. He is also a past member of the District’s Lower East Coast Water Supply Planning Committee and the Budget Review commission. In addition, Wade served on the South Florida Agricultural Council Water Commission, the Caloosahatchee Water Management Advisory Committee and is a director of the Everglades Agricultural Area Environmental Protection District. Wade is a Certified Public Accountant and a Certified Internal Auditor. He is a member of the American Institute of Certified Public Accountants, the Florida Institute of Certified Public Accountants and the Institute of Internal Auditors. Judy C. Sanchez is the Senior Director of Corporate Communications and Public Affairs for United States Sugar Corporation. She joined U.S. Sugar in 1994, transferring from its South Bay Growers vegetable division where she worked as a Marketing Specialist. Mrs. Sanchez attended the University of Florida College of Journalism and Communications and graduated from Florida Atlantic University with a degree in communications. A fourth generation farmer, she has spent most of her life in and around the sugar cane industry, both in Florida and Louisiana. 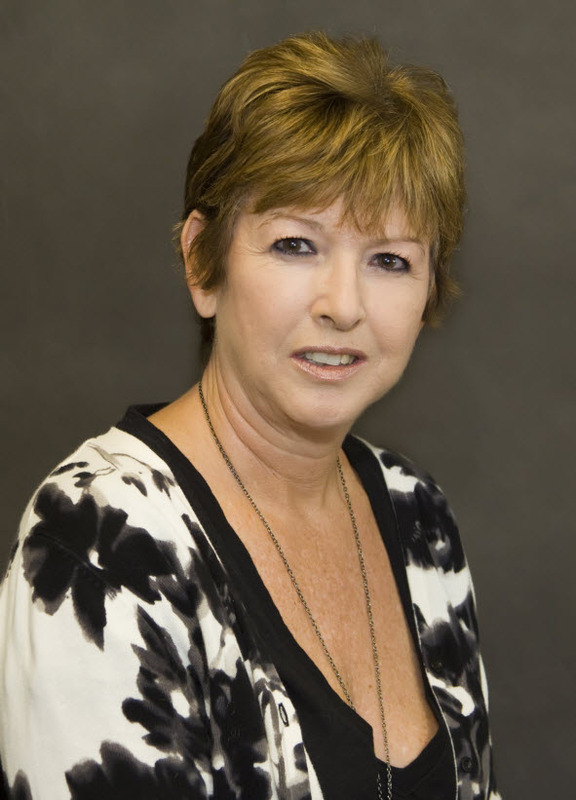 She currently serves on the board of directors for the Western Palm Beach County Farm Bureau, Childcare of Southwest Florida, and the Agricultural Institute of Florida. She lives in Belle Glade, Florida, with her husband and two sons. Judy follows me on twitter so I hope she reads this. We night not like what Judy does or says but for her boss’s she does a great job! Check out the tweets! I think this tweet says it all. 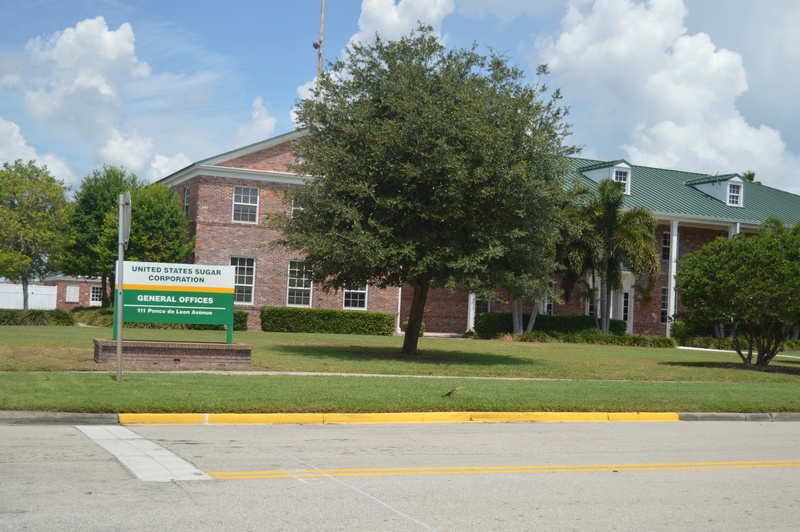 Here are some fun videos for our friends out in Clewiston. Don’t be a bad arnie! Sure glad my visit to Clewiston yesterday didn’t end like this. What can we do about the death of Florida Bay, our water, our river, our eastuaries? Bring me the person in charge! 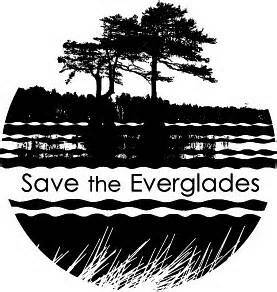 What can we do about the death of Florida Bay, our water, our river, our estuaries? Feeling frustration? Yes me too. This just in from the keys free press. Why is Rick Scott destroying Florida? 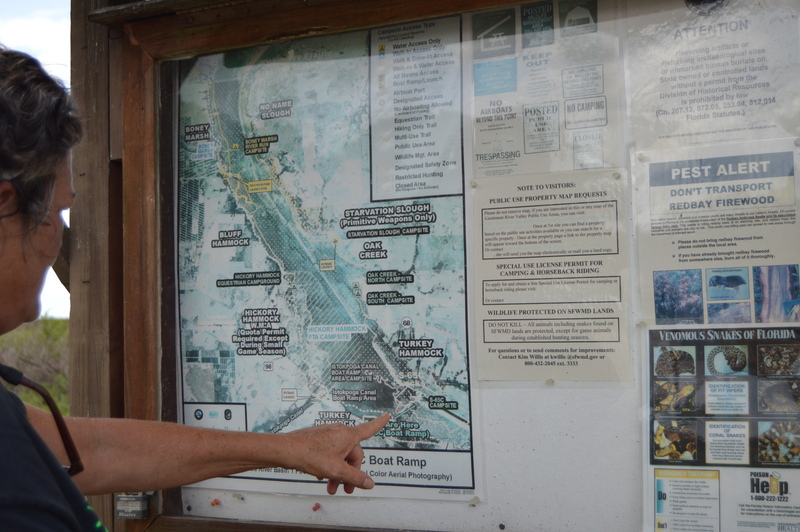 Unless the South Florida Water Management District takes immediate action to restore flows of clean fresh water to the southern Everglades, its governing board and the man who appointed them, Gov. Rick Scott, will go down in history as the people who destroyed South Florida’s coastal fisheries. Most estuaries in the district’s jurisdiction are on the verge of collapse. By assaulting the St. Lucie and Caloosahatchee rivers with billions of gallons of filthy runoff and depriving Florida Bay of clean fresh water, the district is knowingly destroying many of the iconic waters that make Florida the Fishing Capital of the World. The discharges out the St. Lucie and Caloosahatchee rivers get the most media attention, since they’re urban waterways and always in the public eye. But what’s going wrong in Florida Bay is also reprehensible and costly, especially in the context of Florida Keys tourism. One of Florida Bay’s most popular and prolific fish species, the spotted sea trout or “speckled trout,” has virtually disappeared. Recent studies confirm what veteran anglers like me witness on the water — a near absence of the second most commonly caught fish in Florida Bay, which also happens to be the state’s most commonly targeted species. You really have to work hard at destroying an estuary to crash spotted sea trout populations. Female trout spawn as frequently as each full and new moon from March through October, broadcasting hundreds of thousands of eggs into waters where they’ve spawned for millennia. These offspring can survive in a pretty wide range of salinity levels. However, water that’s too salty causes brown algae blooms that block sunlight from reaching seagrass meadows, killing seagrasses and depriving juve- niles of essential cover. Annual hatches of shrimp and crabs, which provide nutrition for juvenile trout, depend upon spring- and summertime influxes of fresh water as well. Without clean, fresh water mixing in the bay, the little trout and many other species don’t get enough to eat. Extremely salty water also interferes with a juvenile trout’s ability to breathe. Boating and fishing are two of Florida’s biggest economic engines. So you’d think the state that touts itself as the Fishing Capital of the World would bend over backwards to ensure that its most fertile coastal waters get the right amount of clean water at the right times, to maximize the numbers of fish and other marine life these waters can produce. After all, recreational fish- ing in salt water alone generates at least $7.6 billion, with more than $1 billion of that income generated in Everglades watersheds. Instead, fishermen like me embrace science-based fisheries management and adhere to catch limits recommended by scientists, only to watch fisheries and the ecosystems they belong to crash because of water mismanagement. We’re tired of being ignored. Florida Bay needs more fresh water, the same water that’s destroying the St. Lucie and Caloosahatchee. To restore our coastal fisheries, the district needs to expand water storage, clean the water and send it south from Lake Okeechobee to the Everglades and Florida Bay. … Our fisheries are running out of time, our jobs are on the line and our patience has run out. One way you can help this weekend is to attend one of these rallies. Click on any city below for more information. On the Lagoon, east side of US Hwy 1, just north of Pineda Causeway. City of South Miami Mayor Philip Stoddard invites you to a public meeting with the Water and Land Legacy Coalition. Seems to me like its a concerted effort to destroy Florida. or at least privatize it.